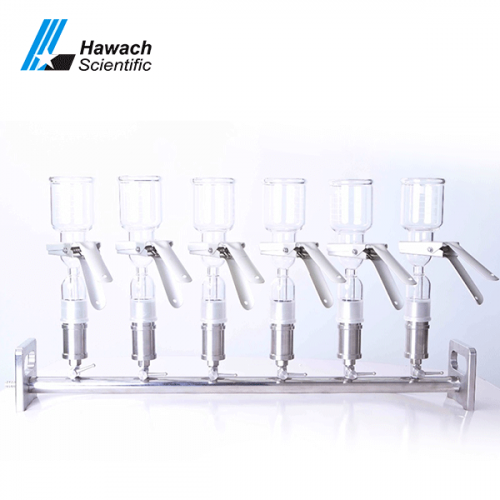 One-branch, three-branches or six-branches glass vacuum filtrations provide an efficient extraction device. 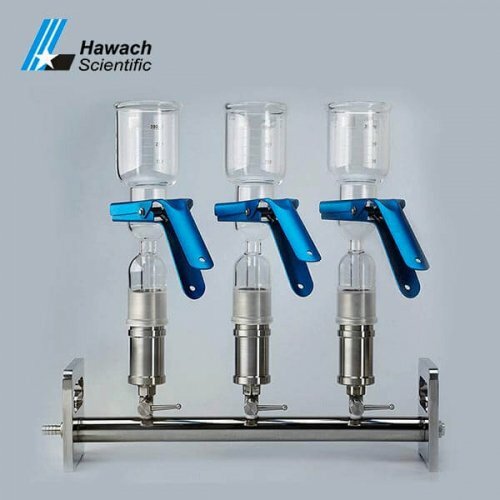 Hawach Scientific Co., Ltd glass vacuum filtrations can process multiple samples at the same time, without polluting each other, improving work efficiency. 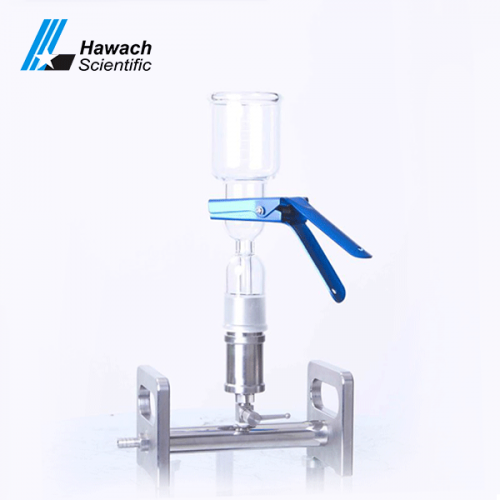 Glass vacuum filtrations use a special hard high-quality glass material that resists extremely poor temperature changes of up to 280 degrees Celsius.